Come view Shadow Ridge High School's performance of James and the Giant Peach. Tickets are $8 for students and $10 for adults. 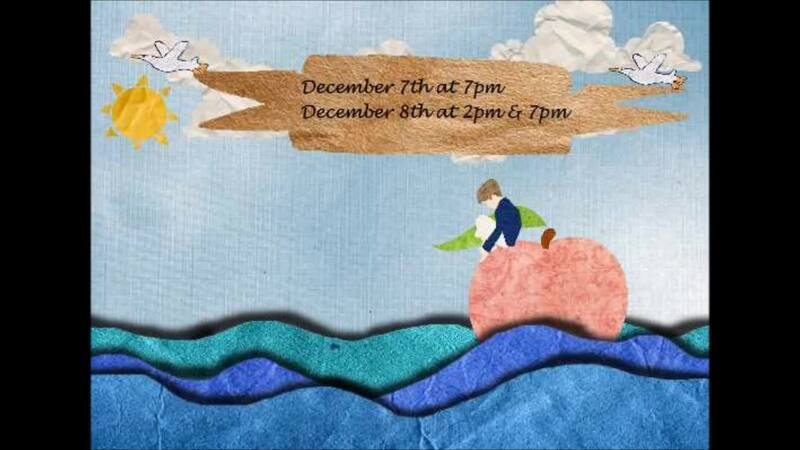 Performances are December 7 at 7pm and December 8th at 2pm and 7pm.